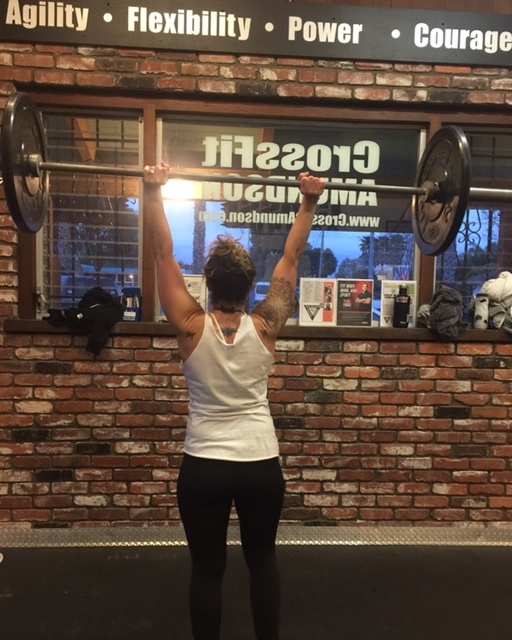 Note: It’s upper body “functional strength day” at our gym! By popular demand, we are giving our legs a bit of a break. Take enough rest between sets and exercises today to really maximize the metabolic return of this strength session. Technique for al three exercises will be reviewed in each class.